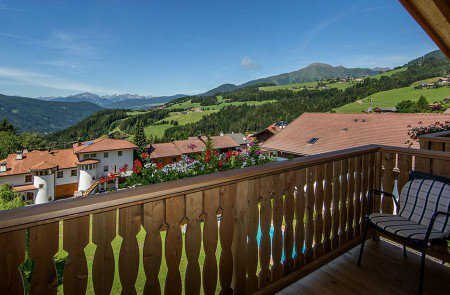 During a hiking holiday in Val Pusteria – with its picturesque landscapes and mountain lakes – you may discover a variety of hiking trails with different difficulty levels. 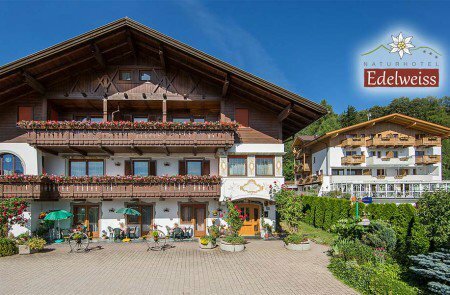 For example, families with kids will love a walk to the biotope in Rasun-Anterselva. Along a wooden boardwalk, an educational trail will give you many insights about this amazing marshland. You will also come across little ponds, where with a bit of luck you can spot frogs, dragon flies and even small fish. From the Val di Landro in Dobbiaco, a beautiful trial will lead you the foot of the Three Peaks. For this beautiful trail, however, your fitness level has to be quite high. The Three Peaks are part of the UNESCO World Nature Heritage and are considered the landmark of the Dolomites. Another highlight is a hike around this amazing mountain in order to enjoy the 360° view over the breath-taking scenery. Different climbing trails in the magnificent Nature Park will make both beginners and experienced mountaineers very happy. 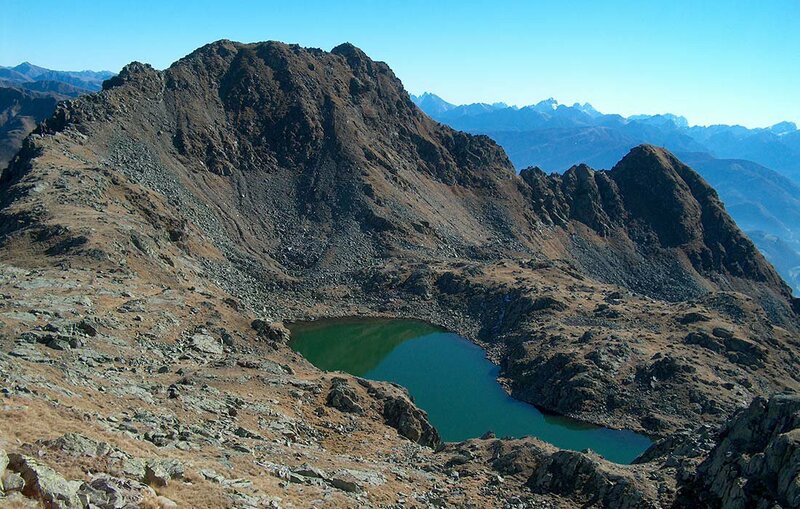 One part of the Fundres High Altitude Trail will offer you spectacular insights into the rough mountain landscape und the wild and pristine Fundres Valley. This hiking trail is ideal for all those hikers, who are looking for a rather challenging hiking holiday in Val Pusteria. 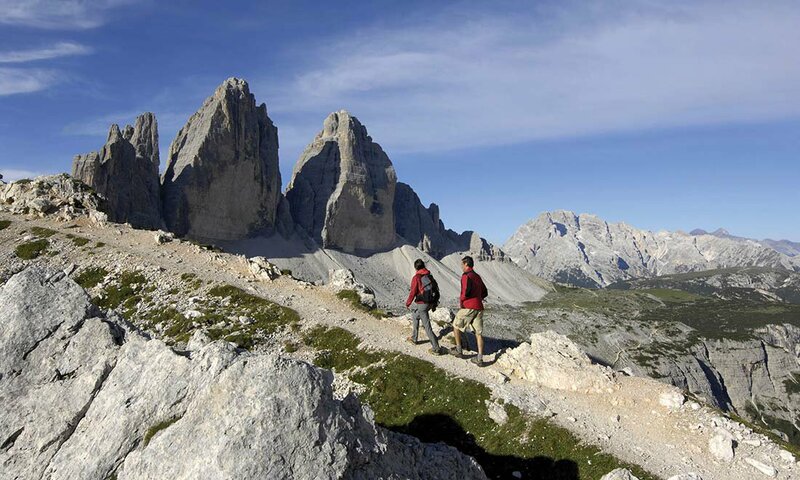 These are just some of many diverse hiking trials available to you in Val Pusteria.